After an even start the game sparked into life on the ten minute mark. 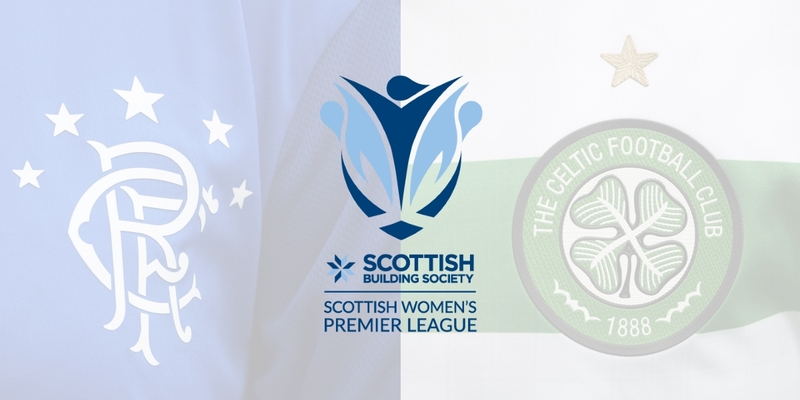 Good work from Sarah Ewens and Keeva Keenan on the Celtic left resulted in a ball being whipped into the area which the Rangers defence were able to hook clear. A minute later though the visitors were one up. From the resulting throw in Keenan launched the ball in to the box and with the home defence struggling to properly clear their lines the ball fell to Josi Giard who curled the ball into the corner from the edge of the area and four minutes later the lead was doubled. A left wing corner made its a way to a cluster of players positioned at the far post and from the melee Celtic captain Kelly Clark rose the highest to knock the ball in from a couple of yards out. Rangers were unable to get a foothold in the game and found themselves 3-0 down with just 17 minutes on the clock. 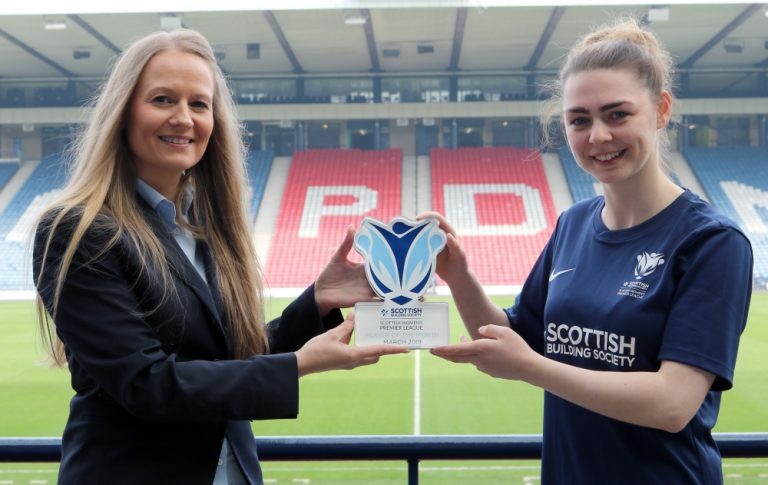 Rangers keeper Jade Baillie came rushing out of her area to deal with a ball but didn’t do enough to clear it leaving Natalie Ross with the opportunity to lob the ball into the empty net from 35 yards out. Rangers may have felt that there was a foul on Baillie in the build up but the Celtic midfielder should be credited with the composure she showed in putting away the long range effort. In attack Rangers were resorting to long range efforts whilst bouncing balls in their own area continued to cause problems. As the game restarted Rangers came out quickly with the always game Brown denied again this time by Cunningham as the winger cut in from the left only for the keeper to push her shot wide and out for a corner. Those moments of Rangers attacking quality would however prove to be fleeting as Celtic were soon 4-0 up. On the 55th minute Kathleen McGovern became the latest Celtic player to benefit from the ball bouncing around the Rangers penalty area to stick a header home. Celtic continued to have chances with Baillie in the Rangers goal denying both Keenan and Ewens respectively but the fourth goal effectively killed the game. Rangers did get on the scoresheet through Brown who, having been unlucky to see her 35 yard effort strike the crossbar a few minutes previous, found herself in the box to nod home an injury time consolation for the home side.